Cllr Wayne Whittle said “it is disappointing that it [AEW] continues to find ways of doing anything positive to finally resolve the future of the facility for the community of Ryde”. 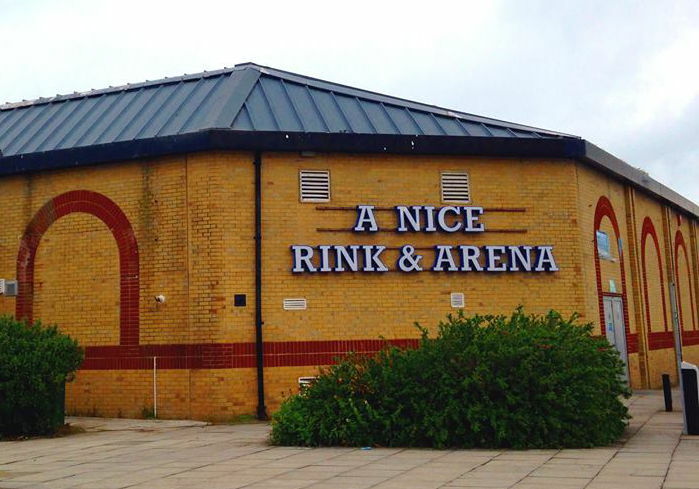 A dispute over the lease for Ryde ice rink has been referred to arbitration, meaning court proceedings with AEW are on hold. The Isle of Wight Council took legal action because it believes AEW has breached the lease for the seafront facility, which has been closed since October 2016. However, a scheduled court hearing did not take place earlier this month after AEW referred the matter to arbitration, which will determine if a breach has been committed. The court proceedings have been stayed – meaning they are on hold – until the outcome of the arbitration process. “The council was absolutely right to issue legal proceedings because the court can deal with forfeiture and possession matters. “We felt this was the best way of bringing this to a swift and final conclusion. “Under the terms of the lease, AEW was entitled to refer this to arbitration. 4 Comments on "Ryde Arena: Court proceedings now hold as AEW push to arbitration"
Is it me or does Cllr. Whittle’s statement not make any sense? Yes, it doesn’t seem to make any sense. As with all press releases we share from the IWC, it is unedited and published how it arrives.